A medicinal oil eagle brand to relieve muscle and aches problems. 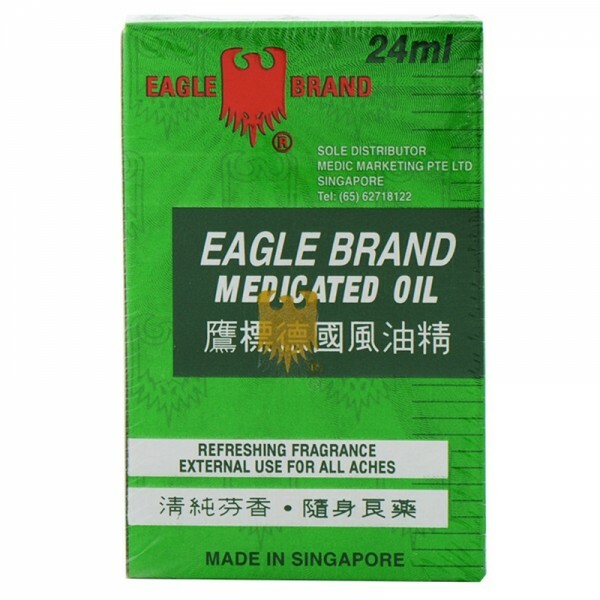 A medicated oil Eagle brand, specifically designed for muscle pain. With its pleasant fragrance and its soft texture, the application will easily 2-3min massaging the painful area. 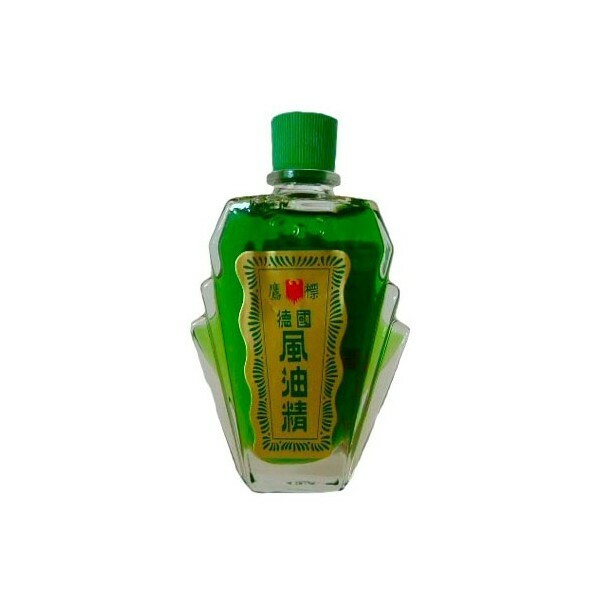 It is an oil made from 100% natural ingredients such as menthol or mineral oils. - External use only on skin. - Don't use for children under 2 years. 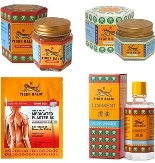 - Don't use on irritated skin and around eyes.